People who have Diabetes should limit their sodium intake to 1500 mg per day. Most people consume far more salt than they need. Excess sodium can lead to high blood pressure, which can lead to heart disease and strokes. 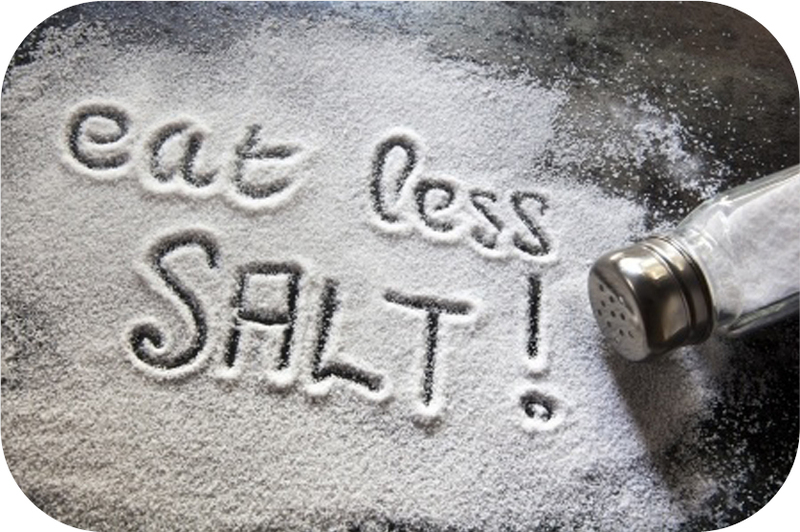 Steer Away from Excess Salt! 1500mg is the equilvant of half a teaspoon.